A third of Thomas Cook shareholders vote against new incentive scheme for executives. A third of Thomas Cook investors rounded on the company’s remuneration policy yesterday, voting against a bonus scheme for executives. The Financial Times reports that the vote was against the performance measures in a strategic share incentive plan, which would have seen the chief executive eligible for 225% of the base salary of £703,8000. The Times reported a spokesman for fund manager Standard Life as saying it had voted against the pay proposal, because the firm “disagreed” with payments that were above the remuneration policy’s “normal upper limit”. 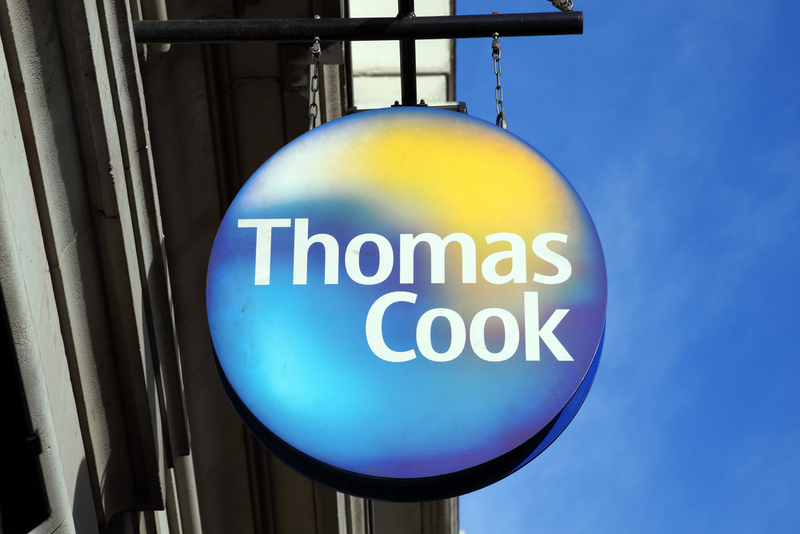 The clash at Thomas Cook comes as the first shareholder action against executive pay in this year’s AGM season. 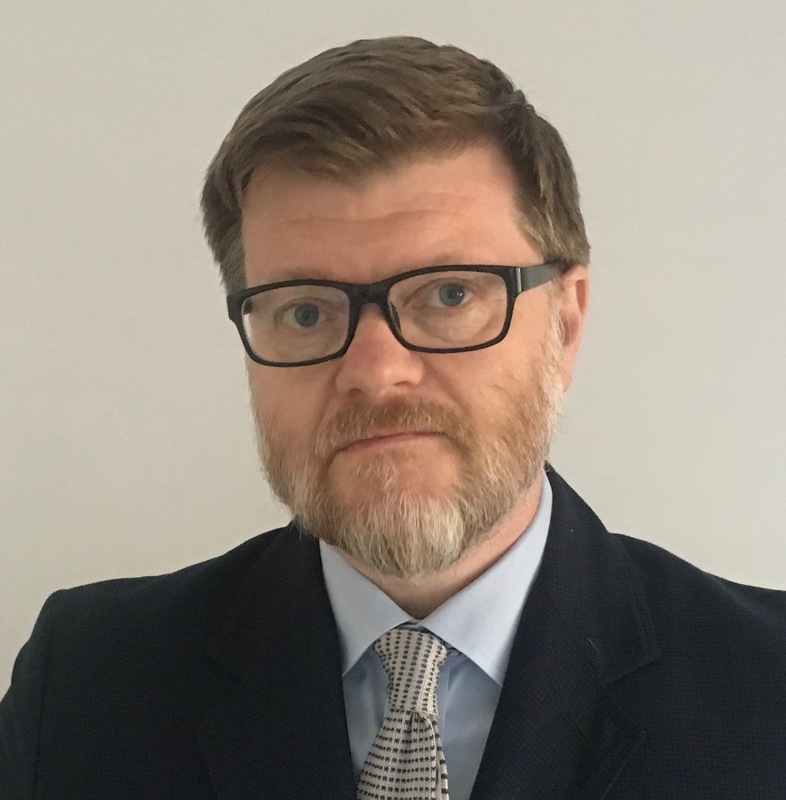 Shareholders have already made it clear that they intend to take a tougher line over pay as the government consults in a green paper on corporate governance on new policies to counter excessive boardroom remuneration. After the vote Thomas Cook said it had spoken with shareholders and agreed to cap the maximum value of the incentive scheme to 200% of salary. New York's attorney general is "deeply troubled" by Trump administration's plan to dismantle the city's Martin Act. Independent shareholders vote against Keith Hellawell, the sitting chairman, who survives with the vote of chief executive Mike Ashley.